Only $200.00 for the entire year! All April any new member is eligible to save $52.00 off a one year membership! Only $200.00 for the entire year! We are now offering a new service plan of only $19.00 a month! Enroll now for a one time fee of just $40.00! Spring Specials! $79.99 for 3 months! Time to get beach ready! With our spring special you can save $24.96! Our spring designed 3 month plan for only $79.99! 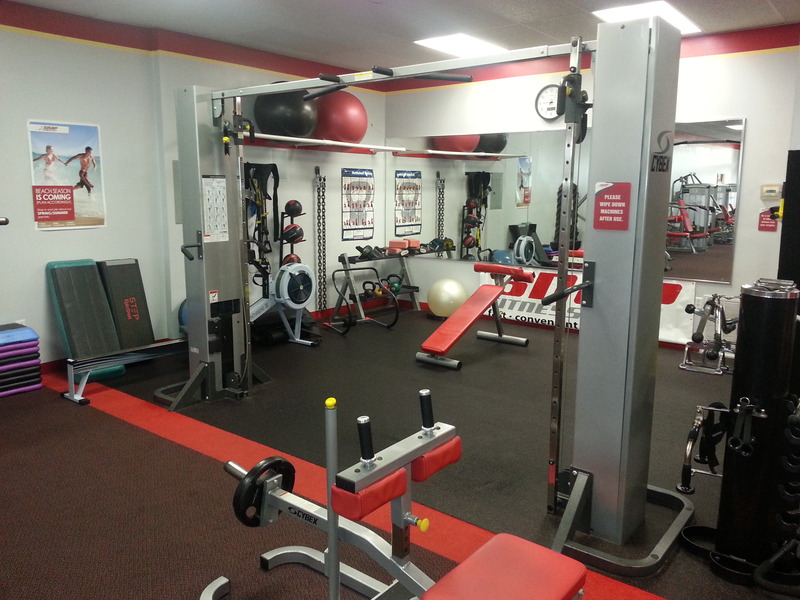 Now offering memberships for only $19.00 a month! We are currently offering a FREE MONTH to assist all previous Riviera Customers due to its unfortunate closing. Our 24/7 FITNESS CENTER is Located 1/2 Mile East of Choctaw HS on Racetrack Rd (next to Ace Hardware), and We are also the Closest Gym to Shalimar. We also offer a 15% Military Discount, and We will Match most Competitor's Rates or Specials so JOIN TODAY. Our NON-CONTRACT Month-to-Month Membership allows our Customers to place their Memberships on hold at Anytime, and without Penalty. 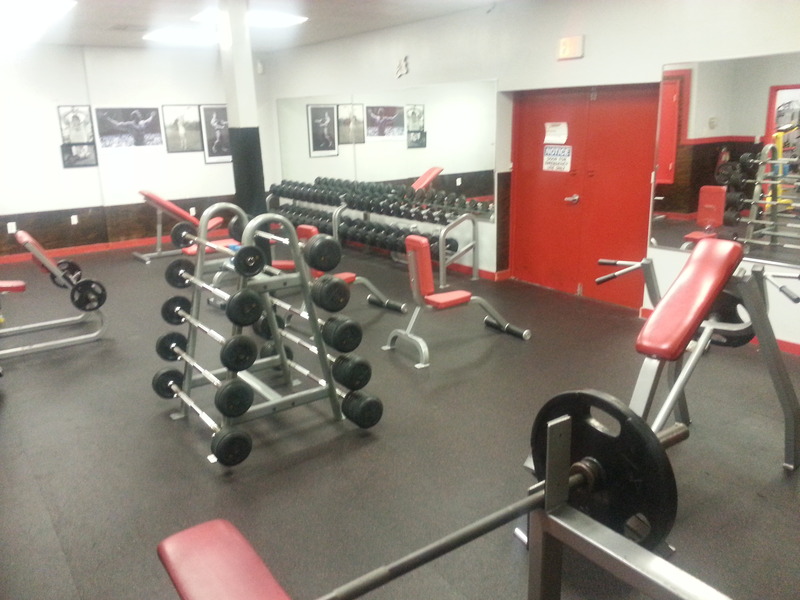 Please call (850-362-6019) or email (fortwaltonbeach@snapfitness.com) to join our 24/7 Fitness Center today!